Happy day after Christmas and to my British friends, Happy Boxing Day! 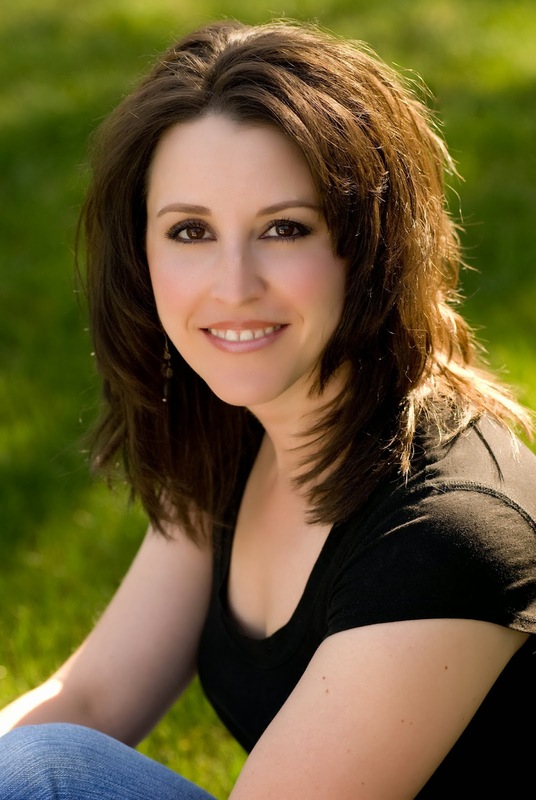 To follow Terri on her blog tour, click here. My visitor today is fellow Wild Rose Press author Terri Rochenski who is blog touring with her new book, Alone No More. Even better, she's offering a giveaway. More about that at the end of our interview. I’m a stay-at-home mom to 3 little kids – two beautiful girls & one delicious 3 month old son. I live in a construction zone with my contractor hubs who is the love of my life. Speaking of life, it’s hectic and I hardly find ‘me’ time for writing, but I wouldn’t trade what I have for anything. I remember how hectic it was with young children and I only had two. It's a wonder you find time to write at all. On that note, how long does it take you to write a book? My debut fantasy novel, Eye of the Soul, took me close to 5 years between the research, writing, & editing. The 2nd book in the series, Secret of the Souls, only took 2. Alone No More, being a novella, proved much easier & took roughly 2 months. I have no schedule. For me, writing is when I can, on whatever I can, and however I can. 5 minutes here, 2 minutes there. Occasionally I get lucky and my son sleeps while the girls play – then I might get a whopping 20 minutes. I love to cook & putter in my organic garden. As with most scribblers – even published ones – I have mixed reactions. There’s the supercharged cheerleader who tells everyone what I've written & where to find it, then there’s the ‘Oh, that’s nice’ family members who could care less. Fortunately, I don’t have any negative Scrooges bashing what I do. LOL! Love this question because the answer is in it. I do all three, in that order. And I love them SO much that I procrastinate with the actual writing. Yeah, I’m weird. I don't think that's weird at all. A lot of writers have to get all their ducks in a row before they can start writing. I get an idea and just start writing, doing my research on the fly, so to speak. What this says, though, is that there is no "right" way to write. Each author does what comes naturally. Now if you could give the younger version of yourself advice what would it be? Interesting question. Luckily, I’m happy with my life, so I wouldn’t change what I am and where I’ve ended up. BUT, if there was another dimension I could keep an eye on, I’d tell myself to finish college & become the nurse I had wanted to be. Very interesting answer. What do you hope readers take with them after reading your work? I don’t write with a specific message in mind, but I always hope something somewhere within the pages a reader can find encouragement, edification, or enjoyment. Hmmm that’s a tough one. Depends, I guess. If you enjoy fantasy, any of my flash OR my novel. If a romance lover, I’d go with Alone No More. Speaking of Alone No More, here's more about it. That certainly sounds intriguing, Terri. Where can readers find Alone No More? One last question. Where can readers find you? Curled up on my couch with a good book. I wish! Hehe Here’s my website, blog, Goodreads, Google+, Facebook, and Twitter links. I have a Pinterest account, but honestly I’m hardly ever there. And now for the giveaway. 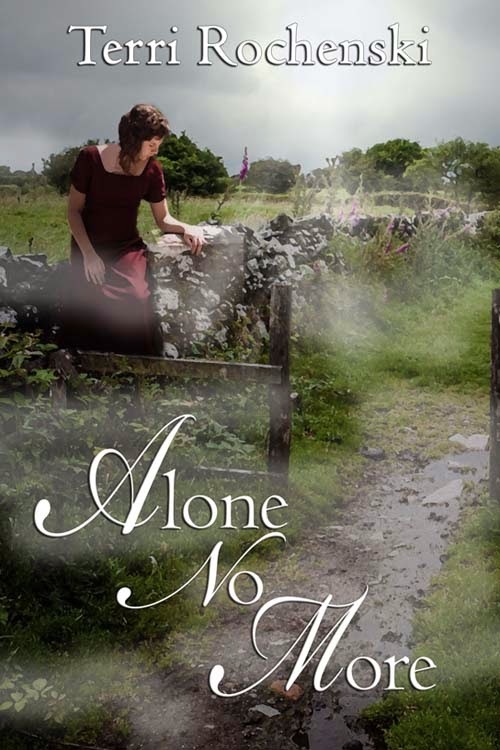 Terri is offering a free PDF copy of Alone No More and a $10 Amazon Gift Card. Terri, it's been great having you here today and learning more about you. Wishing you much success with Alone No More and in your career. Diane, Thanks so much for hosting me on my tour! !